An all new edition of the best-selling dictionary covering core vocabulary with new words added from a variety of fields. 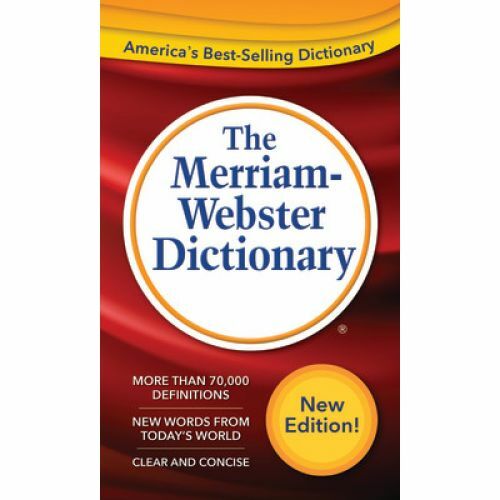 75,000 updated definitions. 8,000 usage examples to aid understanding. Useful tables and special sections on Foreign Words & Phrases, Biographical Names, and Geographical Names. 960 pages.